This is not your average looking, cliché reproducing, metaphysical, theory-loving free eLearning eBook. Do not expect to read any speculations, rhetorical questions, and abstractions related to eLearning. This is merely a powerful weapon in the hands of those who are truly interested in becoming the field’s Top eLearning Professionals. Make no mistake, however. It’s addressed only to those with a passion for eLearning, eagerness to evolve, desperate to reach their potential, hungry for uniqueness, and ambitious enough people that want to make a difference in someone else’s life. The free How to Become an eLearning Professional eBook is filled with the knowledge, wisdom, experience, and inspiration of carefully selected eLearning professionals, with long-standing, successful eLearning careers, innovative projects up their sleeves, impressive eLearning portfolios and even more impressive CVs. All of them create a highly influential eLearning team of experts, but each one has his or her own distinctive path, skills and know-how, leading to the creation of a multidimensional, and highly helpful for those who want to advance their eLearning careers, professional mosaic. This can only mean one thing. What you are about to read is not some generic eLearning advice you could easily find in any “eLearning for Dummies” manual. 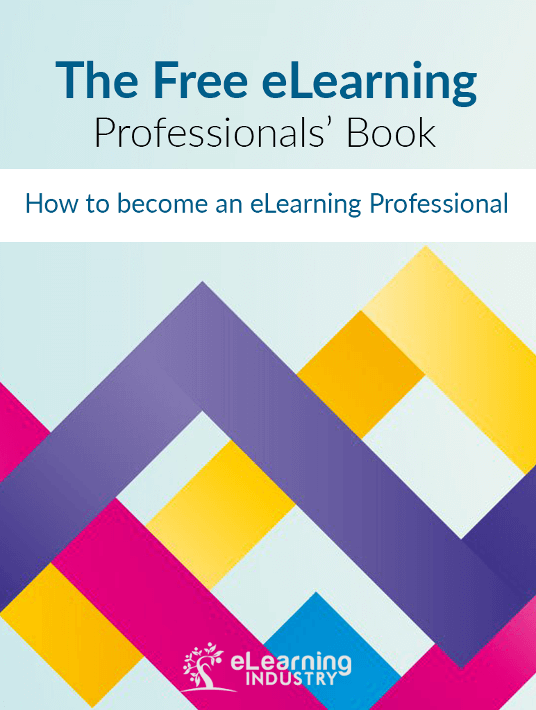 This free eLearning eBook contains hot eLearning tips, secret concepts, specific steps and insider information that will help you become a top-notch eLearning professional. Enjoy reading this and our subsequent free eLearning eBook series and feel free to contact our team of professionals.